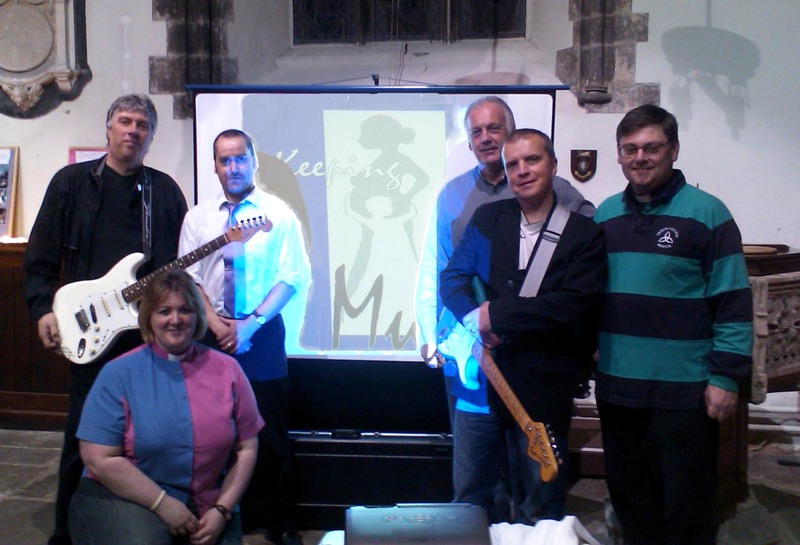 The next event is 19th June at St. Mary Le Wigfords Church – Lincoln at 6.30pm. Speaker Revd Ian Silk. It is a fantastic way to alternatively worship God – a one of a kind opportunity – the only service of this type in this country! I will fill you in on some of the background – the concept came from America – started by the Revd Paige Blair. Our Bishop of Grantham (+Tim) brought the concept over here – you can still listen to the first ever U2charist in this country on the BBC’s Lincoln website www.bbc.co.uk/lincolnshire/faith – it was fabulous! The U2charist is a service but instead of singing hymns you sing U2’s music. The talks are based on the Millennium Development Goals – of which there are 8. Bono (the lead singer of U2) has been involved in various campaigns trying to Make Poverty History ever since Live Aid happened in the 80’s – and these developed into the 8 goals. The U2charist is what some people would call a fresh expression of faith – contemporary and definitely not stoggy worship. It is worship that relates to the people and hopefully meets people where they are. It’s a serving community – helping to reach those Jesus would have preached to, the homeless, the community – not inward looking but outward showing people the gospel message in love. It is a project that also reaches wider – to those abroad – educating people that the Millennium Goals will not be met in 2015 if we carry on the way we are. When the Campaign started people wore wristbands in support of making poverty history, in wanting people to be able to have food to eat and drinkable water – they still don’t have this today. Well in our own way we are trying to help with this movement – Jesus is famously known as saying – love God and love your neighbour. We still haven’t managed to get this right yet. Our (the U2charist group) next big event will be on June 19th – wouldn’t it be fantastic if we could show people that we won’t stand for the injustice in the world…it should be an amazing event….I hope to see you there.